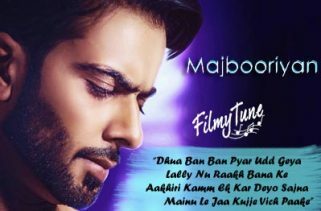 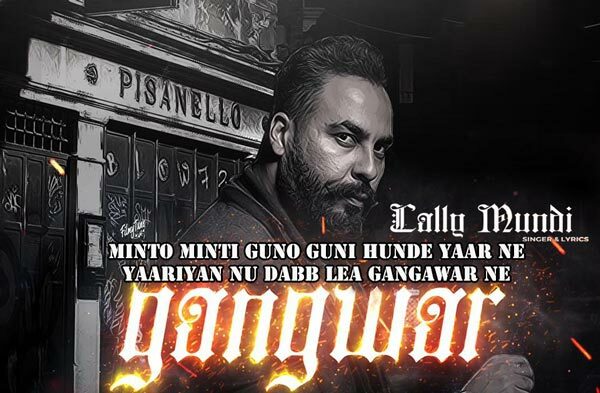 Gangwar Lyrics has been sung and written by Lally Mundi. 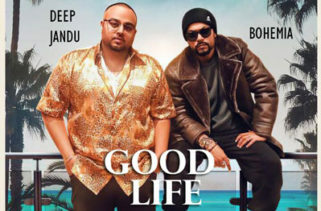 The Music is composed by Jasraj Lailna. 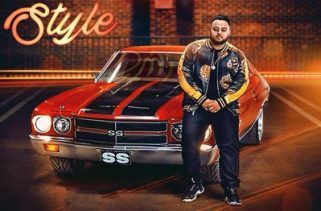 It is a lyrical Punjabi video song of Lally Mundi. 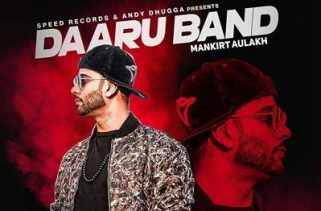 Amrit Wariach has designed the Lyrical video .